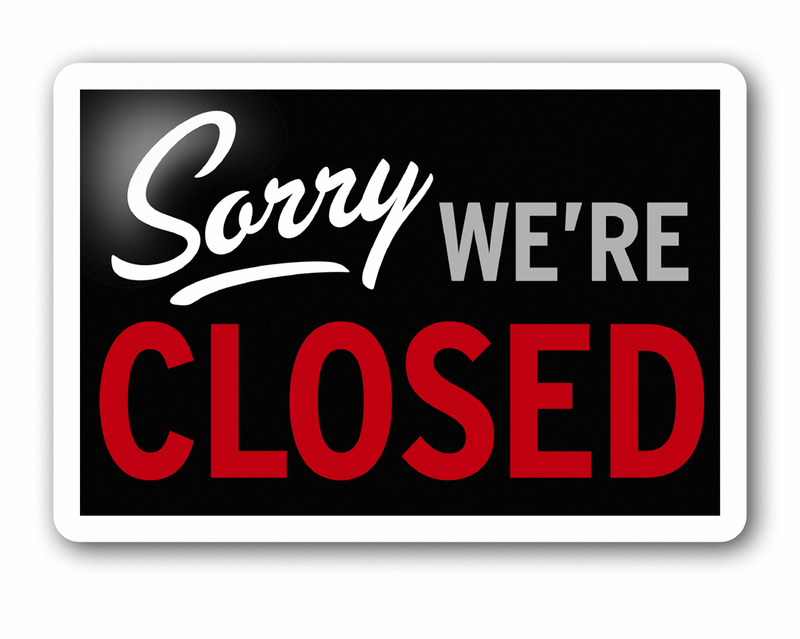 The Call for Entries for the 2013 competition is now closed. We are again stunned by the interest both from here in Limerick, Nationally and from our new friends in France and Spain. We are now currently working through them over the next week and will be shortlisting for the catagories. The short list will be posted on the website before Easter.